A few weeks ago in Elliot Lake, on a Saturday quite like this one, a shopping mall roof collapsed. Read the summary in The National Post! Other communities have had worse disasters, much worse disasters. 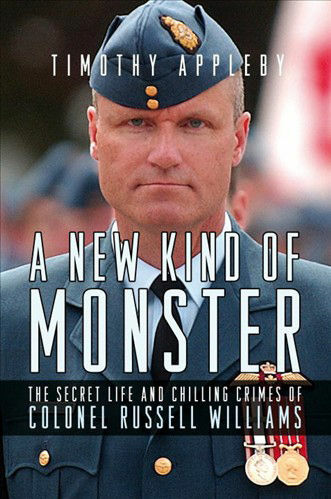 But as the Elliot Lake story unfolded the emotional impact was huge! It is a wonder that only two people were killed as the mall was packed with Saturday shoppers. 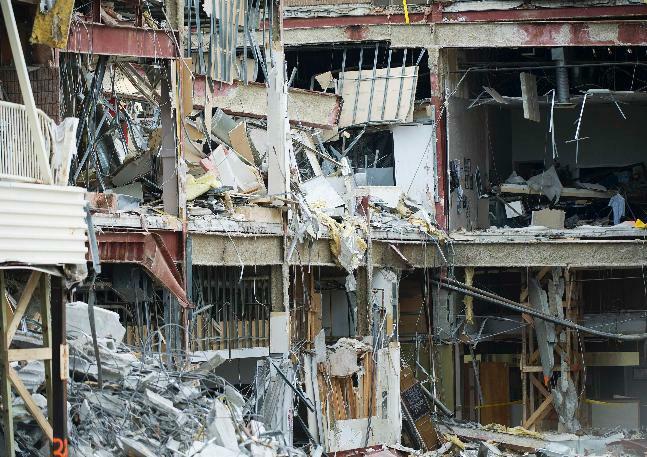 Despite strong evidence that survivors were very close to the edge of the debris pile, the search was called off because of safety concerns. This enraged local miners who were prepared to undertake a search, whatever the dangers. IT COULD HAVE HAPPENED ANYWHERE, TO ANY OF US, ANY TIME. We identified with the town, the survivors, the puzzled and distraught officials, the frustrated miners, and the highly trained rescue and demolition team that finally arrived from Toronto, 549 kilometers and a 7 hour drive away. There is an impenetrable and uncompromising glass wall between ourselves and an unfolding disaster. The television screen presents scenes of violence and death the same, whether real or artificial. We can rationalize away the distant and the artificial… arguing to ourselves that it is not real, or if it is, it could not, would not, happen here. We are prudent, even cautious; we believe that the infrastructure and public buildings of our city are safe; we know the dangerous areas to avoid; there are no open flames or smoking in our home; we never, ever, drive impaired or above the speed limit. Hah! A busy mall on a Saturday afternoon… moms with babies in strollers, teenagers just hanging out, families looking for new sneakers, tired elders enjoying a cheap lunch in the food court, the bored and harassed clerks… the mall is our town square, and we were all… each and every one of us… represented there on that fateful day. That crowd was a microcosm of our own community, of every community. So, if we are capable of empathy at all, we all feel vulnerable… we could have been there! Sometimes we can reassure ourselves by laying the blame for tragedies on self-indulgent or reckless behavior. 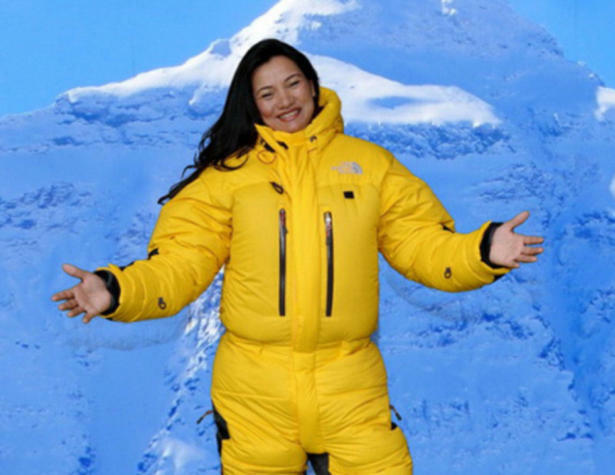 A well-known woman from nearby Mississauga recently died trying to climb Mount Everest. A world champion Canadian free style skier was killed in a training accident. 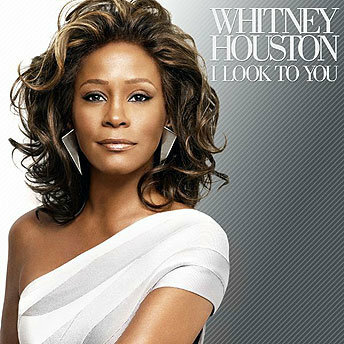 A celebrity at the peak of her career accidentally overdosed. All of these are very tragic incidents. But these are all situations I can easily avoid, so the information overload can be managed and information anxiety kept in check. This is not always the case. What happens when the respected commander of the largest training base in my country turns out to be a sexual predator and serial killer? He could be my boss, my neighbour! 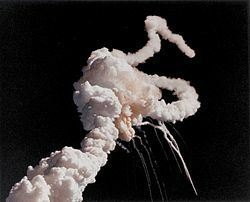 What happens when the best brains at NASA cannot prevent the Challenger disaster… what other catastrophic technical or environmental disasters are immanent? 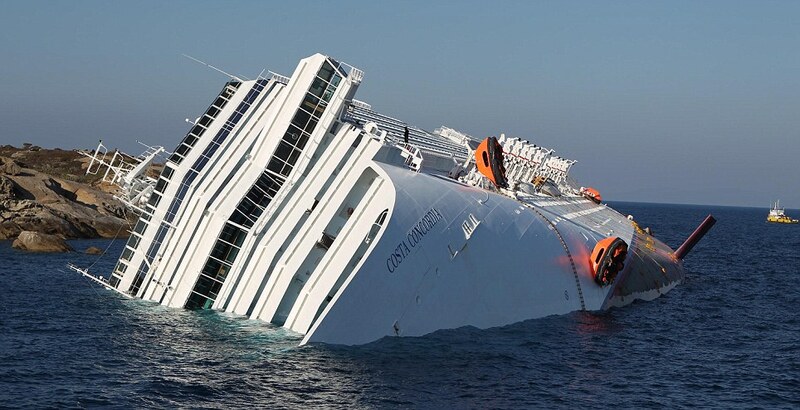 What happens when you book a luxury cruise and the captain is irresponsible? When I was a child I lived in bubble of silence and had great confidence in the grown-ups… they were smart, they were strong, they knew what to do, they would keep me safe. I also, then, believed in a guardian angel and the power of saying my bedtime prayers! Now I believe in neither the grown-ups nor the guardian angel, and as for the power of prayer… let’s not go there to-day! Our children do not have that silent bubble… the TV is on all day and they get to see all kinds of horrifying things. And not only that, WE are “the old grownups” who raised and taught “the new grownups” and we know their limitations only too well. Information anxiety is very real, not just in the cognitive sense of being unable to process too much information, but also in the emotional sense of not knowing how to live confidently in a world we know to be full of terrors and cruel accidents. Thomas Gray (1716- 1771) said it well in Ode on a Distant Prospect of Oxford College. You probably already know the last lines from this last stanza of the famous poem. This entry was posted in Uncategorized and tagged behaviour, information anxiety, Ontario, poetry, society. Bookmark the permalink.